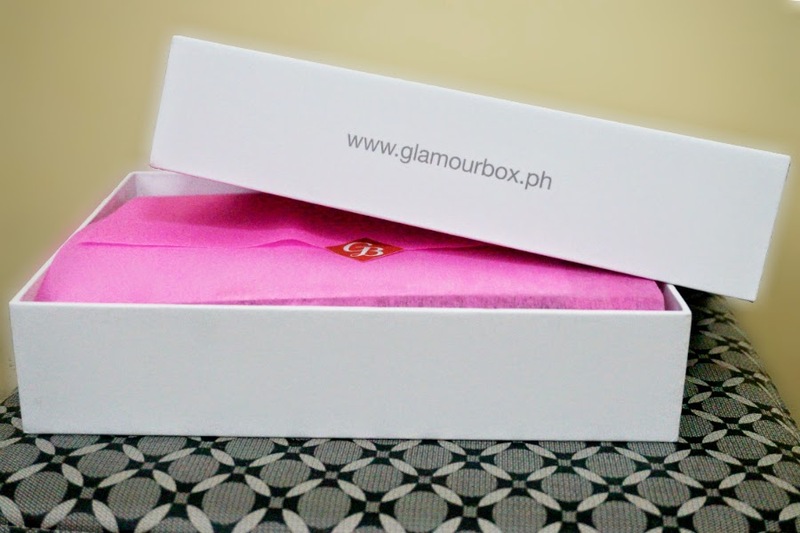 I am back with yet another GlamourBox unboxing. This is my second box from them. I was impressed with their first boxthat I have been stalking their website for new updates and upcoming boxes. I wasn't interested in the previous two boxes that they released (specifically: Perfectly Pristine and Beauties and Babies) because I felt that they were a bit run of the mill, and the included products weren't interesting enough. 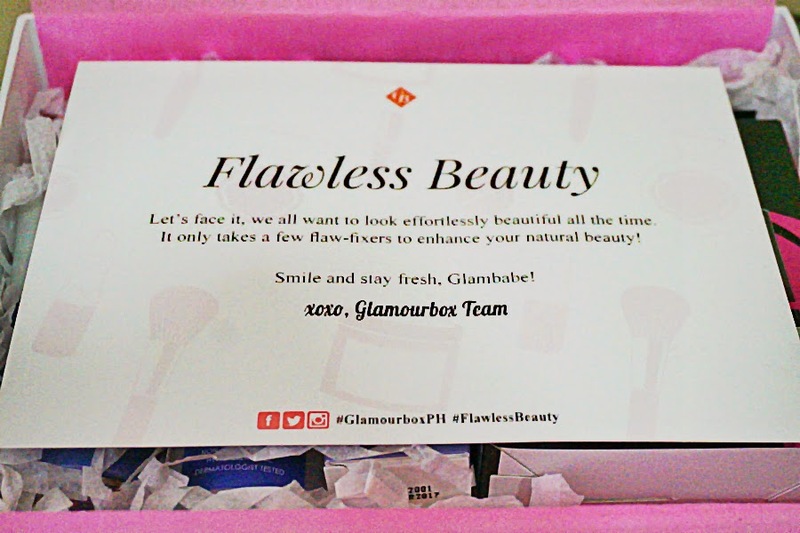 When they announced their Flawless Beauty box, I was so intrigued and excited. The promotional ad was so pretty and I figured that this would surely include some beauty must-haves. I pre-subscribed without knowing what products would be included in the box. Creamy and soft in texture, this liquid lipstick moisturizes the lips with antioxidants and Vitamin E. With five hours of staying power, it gives a matte finish that does not feather! 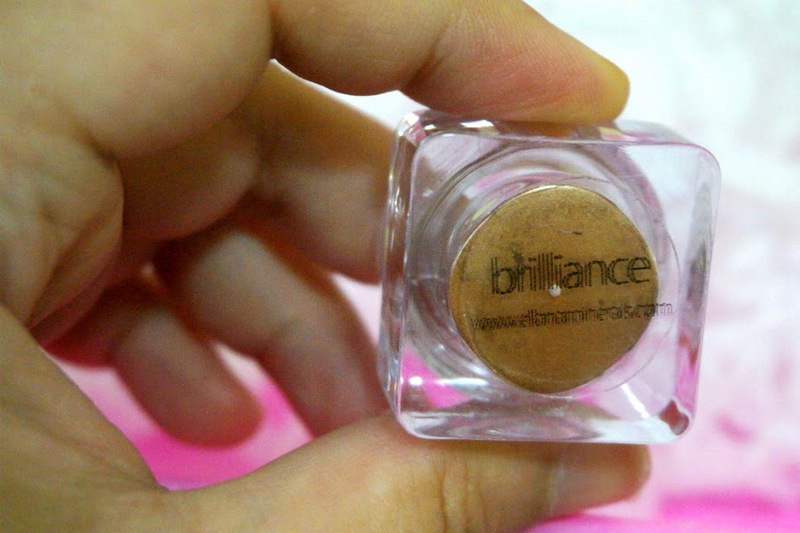 Enhance your look with this high-intensity mineral pigment. Use it as an eyeshadow, eyeliner, blush, lip color, bronzer and body shimmer. A perfectly polished pout is a must for a flawless face. Slough off dry and flaking lips with this fruity and delectable lip scrub. With purified bee venom as its main ingredient, this cleanser thoroughly washes away acne-causing bacteria & excess oil to prevent future breakouts. Oil-free and hypoallergenic, this toner unclogs congested pores and dries up and reduces reddening from unwanted pimples. Zap away zits for a flawless face with this healing pimple gel. With purified bee venom, it clears out acne and lightens dark spots that it leaves behind. 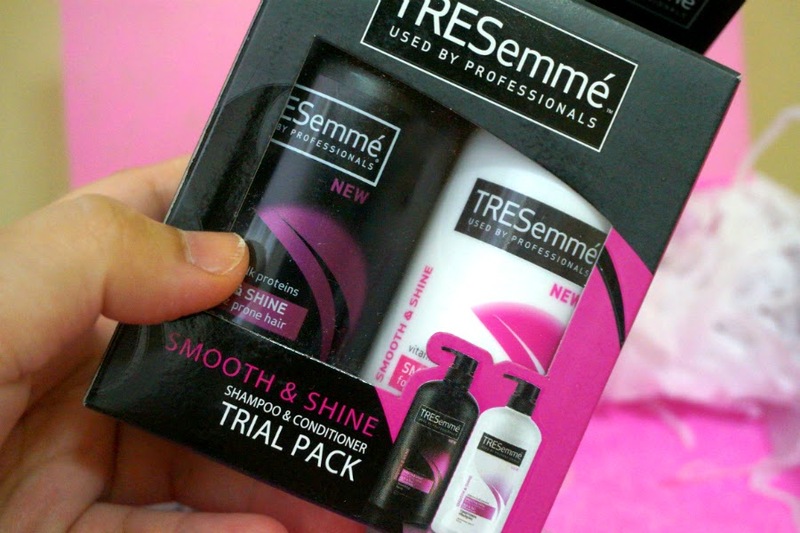 Soft, smooth and shiny hair is now at hand with this shampoo that calms frizz and tames flyaways. Infused with vitamin H and silk proteins, it quenches hair’s thirst – the key for keeping hair frizz-free. Tame your mane with this conditioner that boosts hair with intense moisture. Vitamin H and silk proteins leave it smooth and silky, like you just stepped out of a salon. 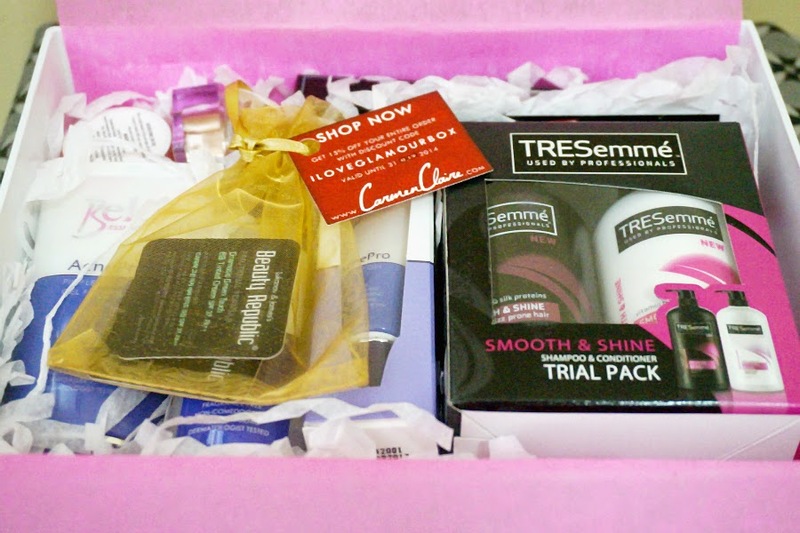 Skincare and makeup, together at last. Even out skin tone with the special color micro-capsules of this bb cream. 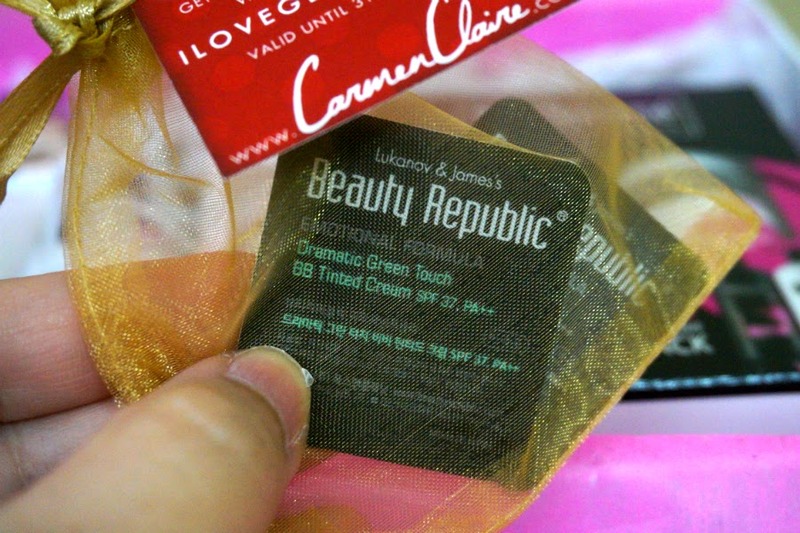 It blends well with individual skin tones, perfect for those with acidic skin! Got skin redness all over? Balance and neutralize oily, blemish-prone skin with this neutralizing bb cream with green base. Infused with antioxidants, it protects skin from premature aging. 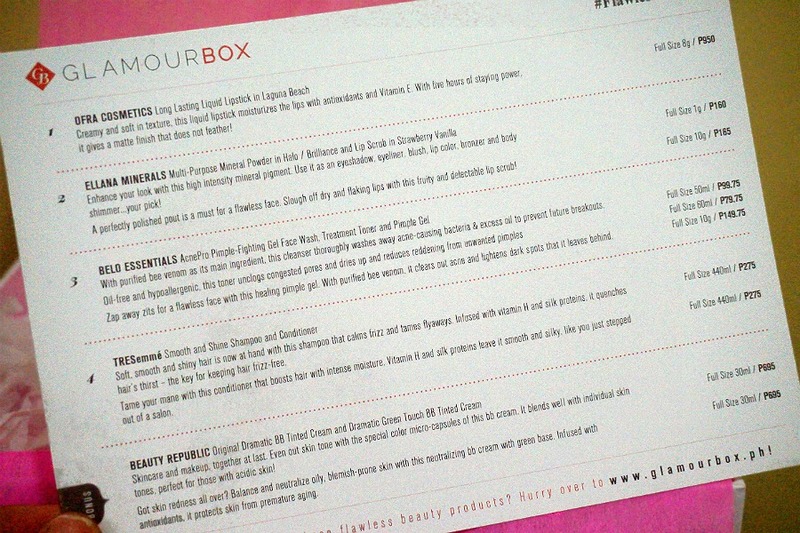 Overall: I was underwhelmed with GlamourBox's August 2014 box. I think they misled a lot of people when they marketed it as "Flawless Beauty" box. 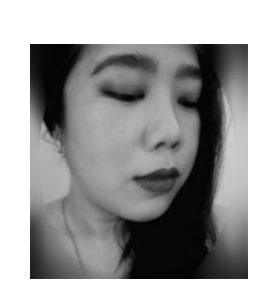 If not for the insanely divine Ofra lipstick, I would have totally lost faith in Glamourbox and would stop subscribing. But that and the lip scrub and mineral powder pacified me a little. 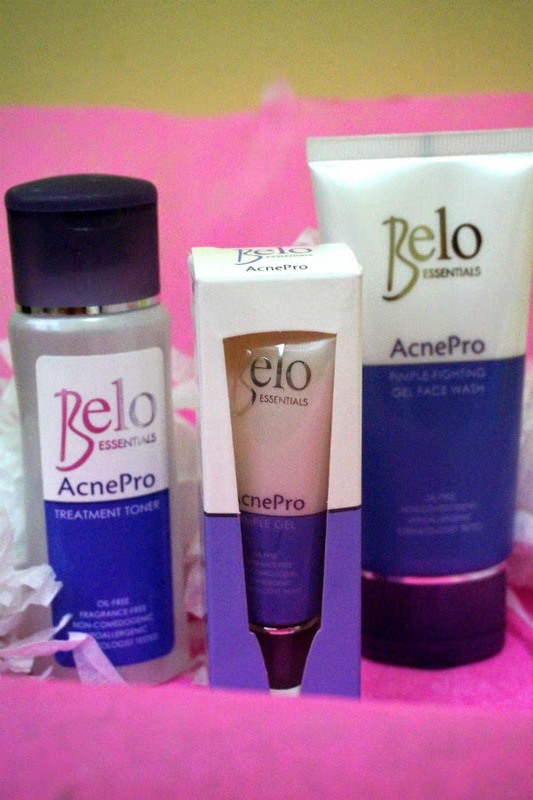 Monetary-wise, it was not a bad deal as I only paid Php 595 for a box that has about 3x in value of products (approx. Php1600++). If you're a lipstick fanatic, getting the Ofra lipstick would totally justify a subscription to this box.